When is not playing an advantage? The answer is the Power Five Conference Championship games. These games pit the winners of each of the two divisions in the conference against one another. It seems a reasonable system but it is not so. The problem results from the fact the so-called Championship Game is nothing of the sort; the true NCAA Champion comes from one of four teams chosen to participate in the playoff system and other Bowl Games are of enormous financial concern as well. This means the team that loses the Conference Championship game often ends up playing in a less prestigious, read profitable, Bowl Game than did another team from the same conference that didn’t win their division. This year we see a particularly glaring example of the problem in that Alabama was invited to the College Playoffs despite not winning their division of the SEC. Alabama is going to the playoffs while Auburn, who defeated them during the regular season, is relegated to a lesser bowl because they lost the Conference Championship. I’ll be honest, I’ve got a bone to pick with this one. 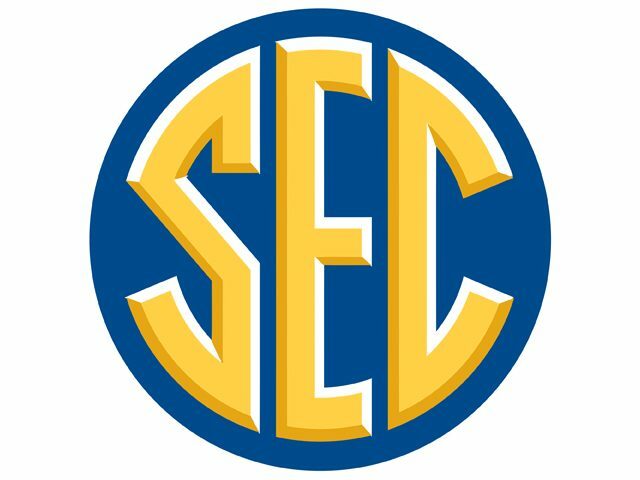 The University of Missouri, the team for which I root, lost the SEC Conference Championship Game in both 2013 and 2014. In each of those years another team in the SEC that didn’t make it to the Championship Game received a more lucrative bowl offer. This is because they didn’t lose their last game. This is the dilemma. By playing in the Conference Championship game a team risks losing and being demoted. Meanwhile other teams in the same conferences don’t play, and generally move up in the polls because of this inactivity. This strikes at my sensibilities. It is certainly possible the two best teams in a particular conference came from the same division and are both deserving, but it is also likely the third best team in a conference ends up being ranked higher than the second because the better team lost in the Championship Game. This year with Alabama might be an extreme version of what I’m talking about but it is hardly an isolated incident. It happens every year in at least one of the Five Power Conferences. A team that fails to win its division gets a bonus because they don’t have to play in the Championship Game. Is there a solution? I think there is, although it is hardly perfect. I’m of the opinion no inactive team should be able to leapfrog a team that loses their Conference Championship Game. This runs into issues when the divisions are not equally weighted. Say the second-place team in one division is obviously superior to the first-place team in the other division. Still, the point of having divisions is to play the lucrative Conference Championship game and we should reward the teams who end up in first place. Another problem is that rankings are not a final arbiter in Bowl Games. Bowl Committees can invite whomever they like to play. If I had my way, Alabama would not be ranked ahead of Auburn. In addition, Washington should not be rated ahead of Stanford who lost to USC in the Pac 12 Championship Game.